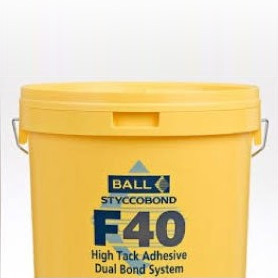 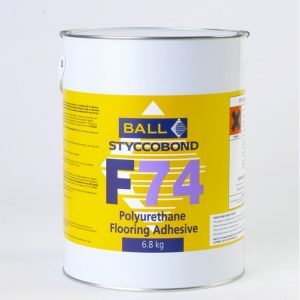 SF108 is a pressure sensitive adhesive for bonding most rubber and vinyl floor coverings as well as vinyl wall coverings. 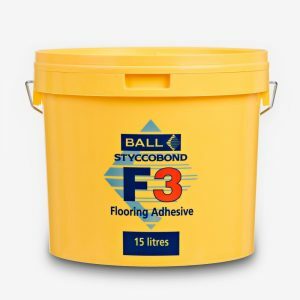 SF108 is designed for single stick bonding of rubber flooring, tiles and sheet to porous surfaces and bonding PVC floor, wall and ceiling coverings. 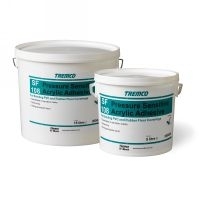 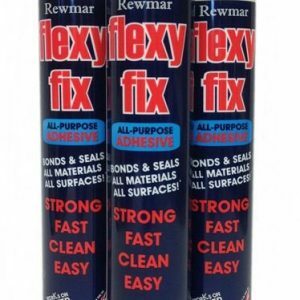 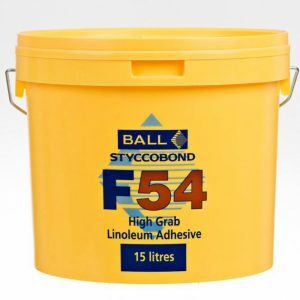 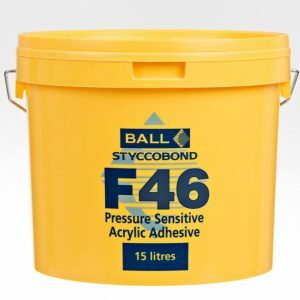 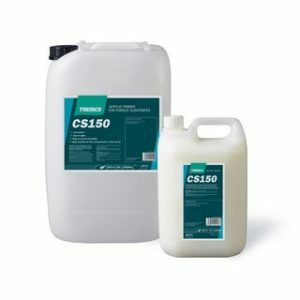 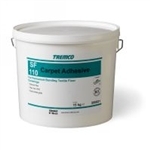 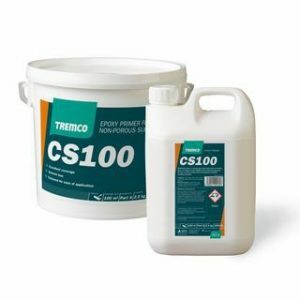 Benefits: Solvent free, low toxicity and non-flammable Guaranteed no serration marks Faster application; quicker installation Meets existing low VOC requirements Permanent tack 15 Litres Covers Approx. 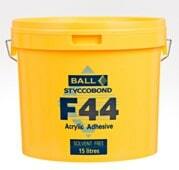 Upto 112 m2 All product information has been obtained from the manufacturer.